At Bareface, we’re proud brummies. This city has been good to us, and we love doing business here. There’s a real spirit of creativity and entrepreneurship around these parts, and we believe that the people of Birmingham are some of the best in the world. That’s why we’re proud to be sponsoring the Act of Bravery award at ‘The Brummies’ this year. As a company, we strongly believe in taking part in the community that surrounds us. It’s something that makes us who we are - from taking on apprentices to foster local talent, to supporting local charities, including collecting for local food banks at Christmas. 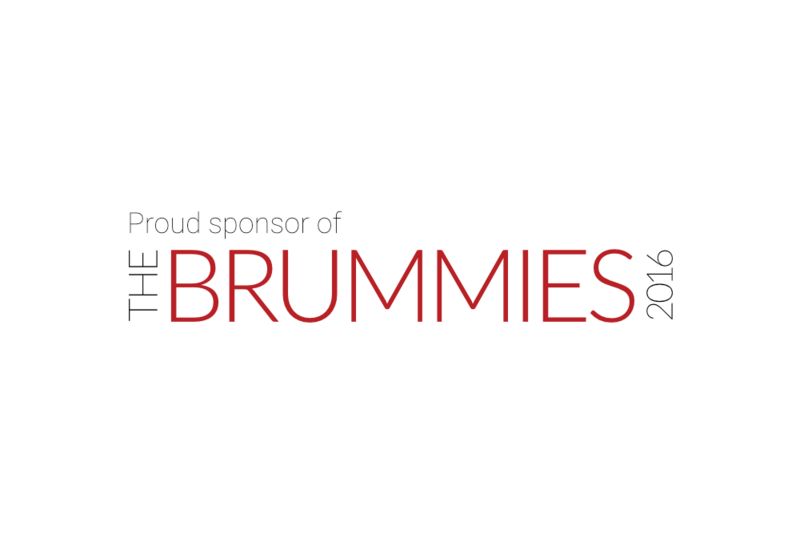 It’s for that reason that we felt that ‘The Brummies’ was the perfect event for us to throw our weight behind. We’re looking forward to showing our support for some of the city’s most outstanding people, hearing their stories and recognising their contribution, and showing them that Birmingham is proud of them! As well as applauding the incredible individuals being recognised on the night, we’ll also be showing our support for the award with an ad in the Birmingham Post and Birmingham Mail. Look out for us in both publications over the coming weeks, and find out more about The Brummies here.